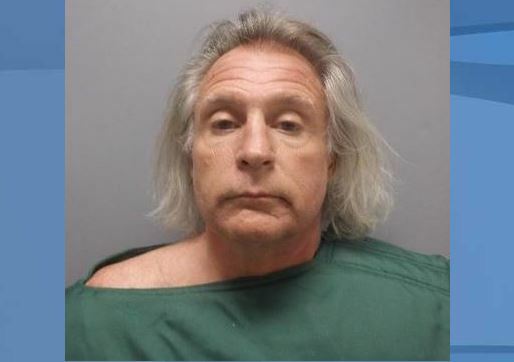 A 54-year-old man entered a guilty plea for a deadly DUI crash in July on Pine Island Road, according to the 20th Circuit tweeted Tuesday. David P. McDonough (Lee Co. case # 17CF017125) enters plea of guilty to DUI-Manslaughter and 2x Possession of Controlled Substance. Sentenced to 7 years DOC followed by 3 years of probation. David Patrick McDonough, of Pagosa Springs, Colorado, entered the plea for DUI manslaughter and two counts of possession of a controlled substance charges, according to the tweet. He was sentenced to seven years in prison followed by three years of probation, according to the 20th Circuit. 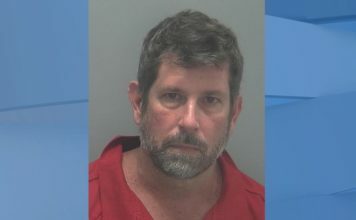 McDonough was driving a truck on July 19, 2017 in the eastbound turning lane onto Pine Island Road when he made a left turn into the German American Social Club driveway and got into the path of a motorcycle heading west, the Cape Coral Police Department said. The motorcyclist, later identified as Charles Thomas Duffy, 52, of Cape Coral, succumbed to his injuries, police said. He was not wearing a helmet at the time of the crash.